The OAuth authorization framework enables a third-party application to obtain a limited access to some HTTP service on the server. WAPT Pro supports the usage of OAuth authorization which includes the automatic parameterization of access tokens used in request headers. Let's see how it works. 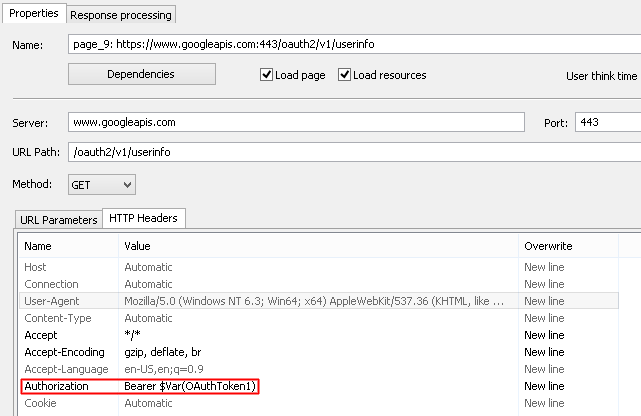 In this way WAPT Pro performs the automatic parameterization of access tokens used in request headers.